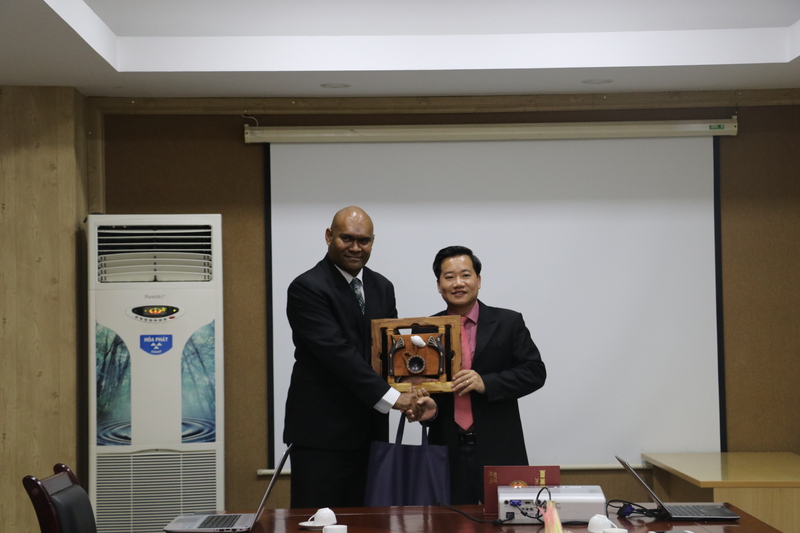 In the framework of the bilateral cooperation project between the member states of the Asian Productivity Organization,, on the morning of August 6, 2018, the Fiji delegation visited and worked with the Directorate for Standards, Metrology and Quality (STAME). The visit’s purpose is exchanging experiences on policies to promote quality productivity for enterprises in the Industrial Revolution 4.0. 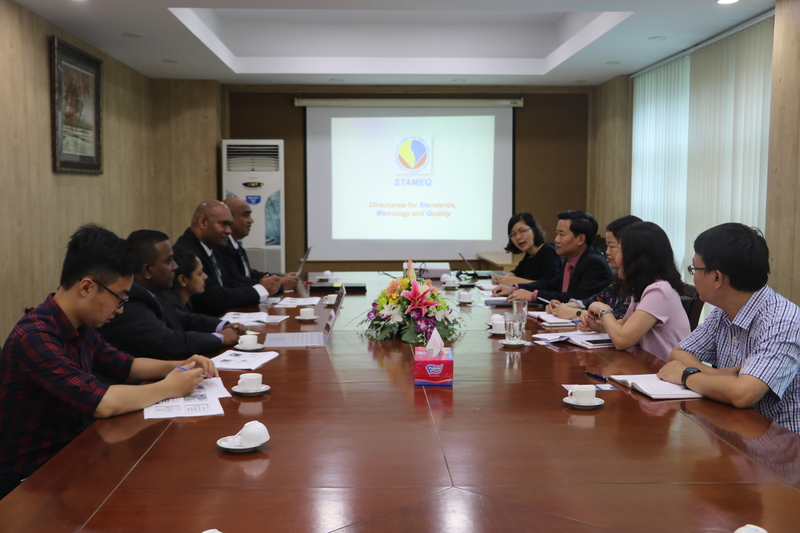 Attending the work session, there were Mr Nguyen Hoang Linh – Deputy General Director of STAMEQ and representatives of some units in the STAMEQ. On behalf of the Fiji delegation, there were Mr. IsimeliWaibutaTagicakiverata – NPO Fiji Alternate Director; Ms. Kasturi Devi- APO contactor of Fiji; Mr. Amrish Narayan – Deputy Director of Sales and IT Department and Mr. Bob Mitchell Kolitagane- Head of Quality Awards. At the work session,, the two sides shared and discussed the organizational structure and activities of the STAMEQ, APO’s activities in Vietnam, the national program. 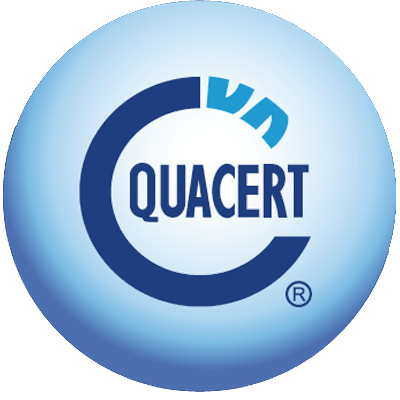 “Improving productivity and quality of products and goods of Vietnam’s enterprises in 2020 in accordance with Decision No.712 / QD-TTg and the Vietnam National Quality Award. 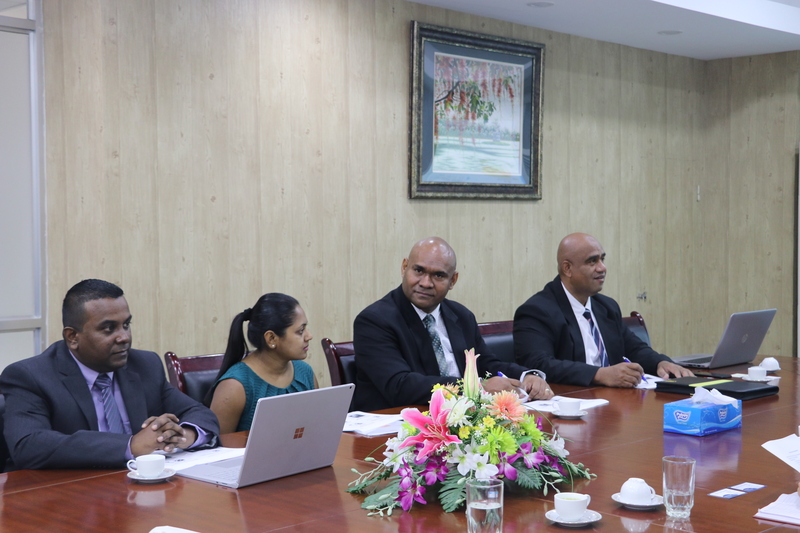 In the afternoon, Fiji delegation worked at VNPI. On 07/08/2018, the delegation continued to visit the Yamaguchi Vietnam JSC and University of Foreign Trade to apply, promote productivity movement in Vietnam.